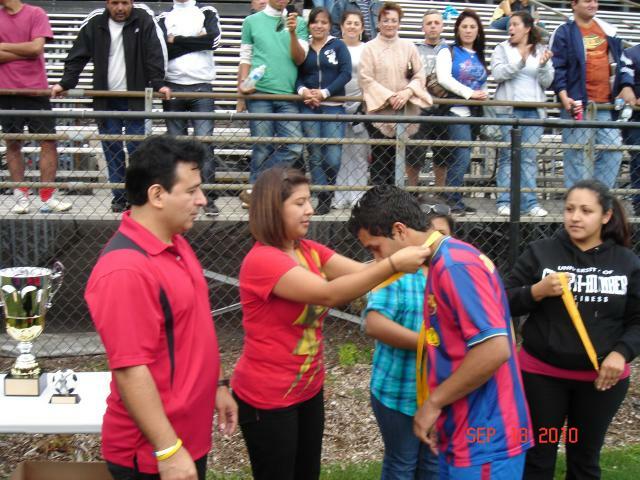 Due to mixed responses of the increase in registration fees as a result of the referee fees increase the 2011 season has been cancelled. 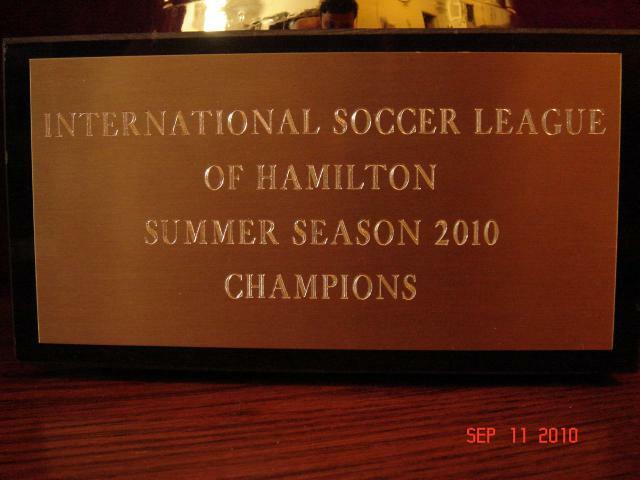 The due date as outlined below was February 8th, 2011 and at this time unfortunately we will not be moving forward with International Soccer League of Hamilton Season 2011. 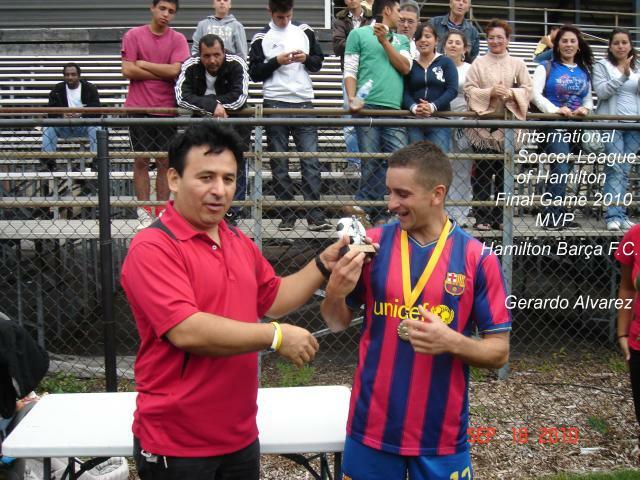 Thank you to team owners, coaches, players and fans that have supported the International Soccer League of Hamilton these last 4 years and we wish all the best to those teams that will join other leagues this upcoming season. 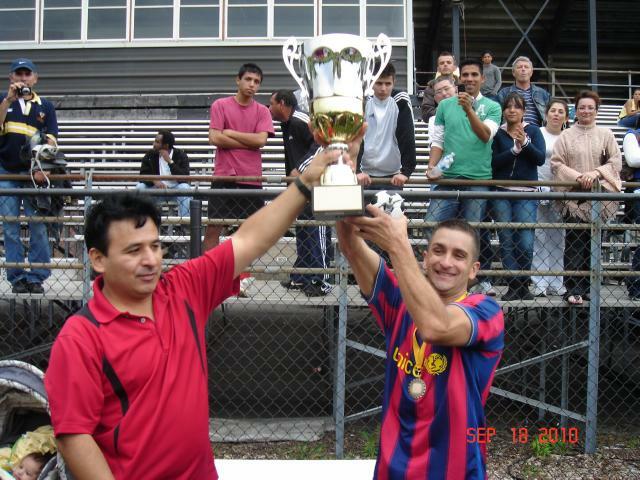 To view more photos of the championship game follow the link Photo Albums + Trophy and Final 2010 on the left side menu. 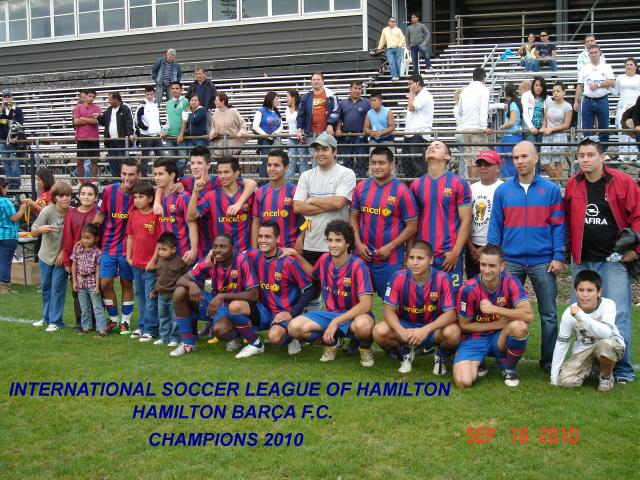 Congratulations Hamilton Barça F.C.! 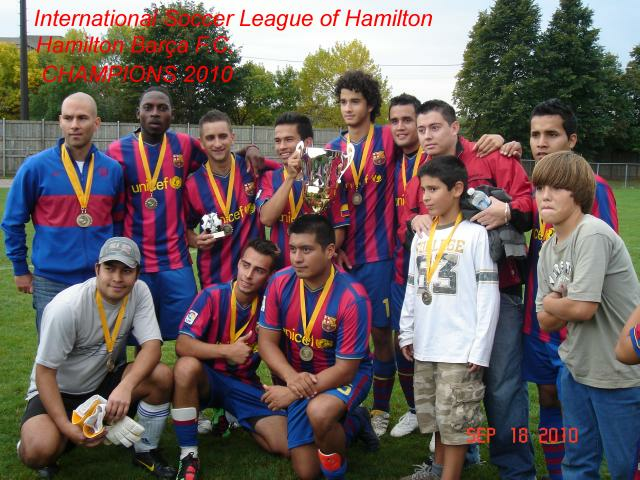 International Soccer League of Hamilton Summer Season 2010 Champions! Great accomplishment being the first season in the league. 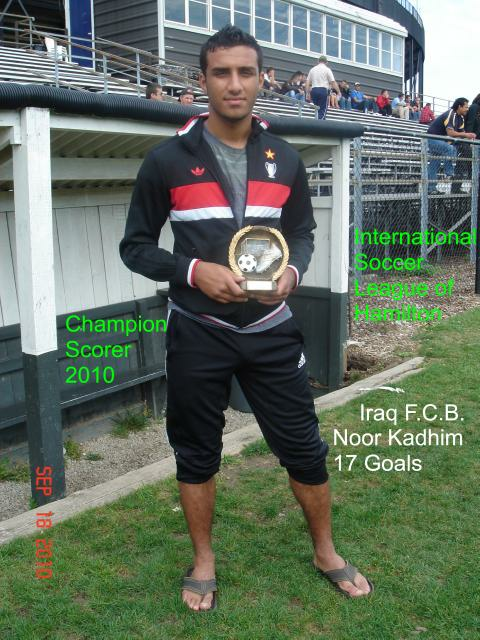 You all worked hard to defeat Kosova F.C. 3-2 in overtime in the last match of the season. Congratulations! 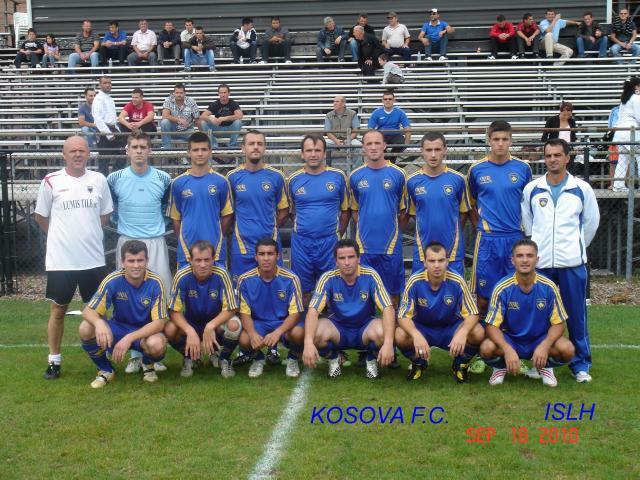 Thank you Kosova F.C. 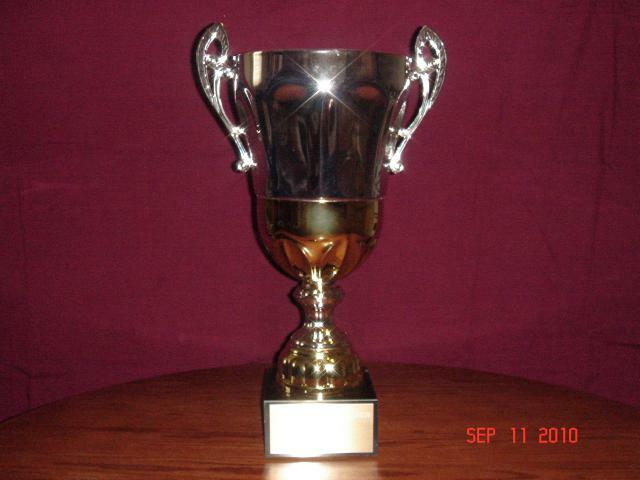 for the great sportsmanship! 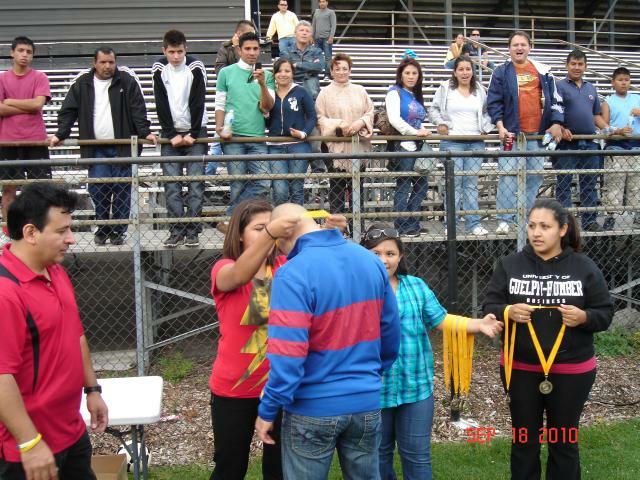 You all showed great enthusiasm and determination. It was a great match played! 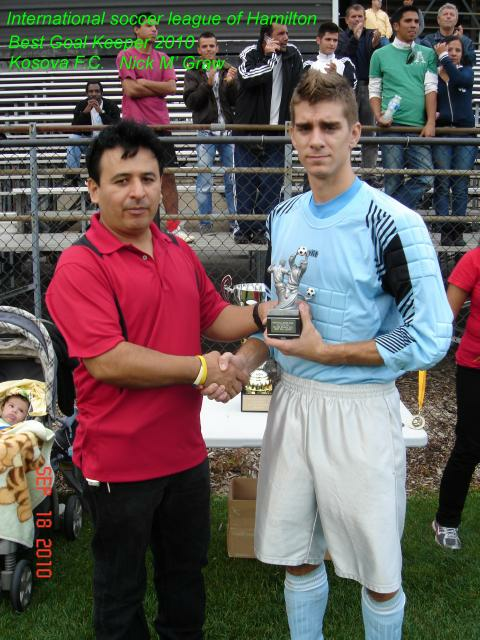 and teams, playoffs, semi-final 2010. To view the videos click the link below or follow the video link on the left side menu.